Our Stick Builder Starter package will get you started framing balsa stick models with ease using the ‘Lavoie’ method of stick building. 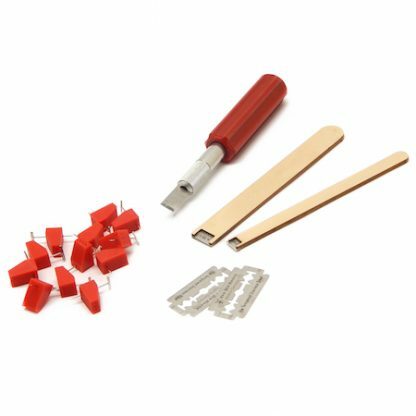 This bundle includes 12 of our plastic builderblocks, a 100ct package of T-pins, two double edge razor blades, two laser-cut basswood blade holders (assembly required), and one standard aluminum hobby knife handle loaded with #17 chisel tip hobby blade (sorry, the handle no longer includes the red grip featured in our photo). These Small Nickel Plated T-Pins are a must for all model building. 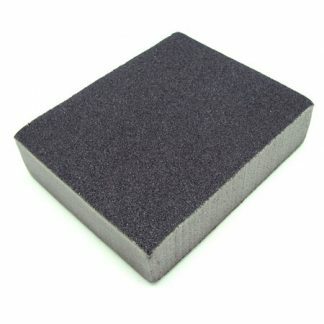 T-Pins are used when building to hold parts in place while gluing, sheeting, laminating, assembly, etc. 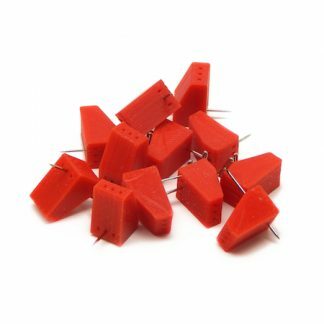 T-Pins are an all around indispensable building aid. Our T-Pins are nickel plated to resist corrosion, strong, smooth and sharp. Don't have two nickels to rub together but own a 3D printer? Grab our FREE .stl files and print your own. T-pin blocks are sold in packages of 12. Add another package (or more) to this order. Simply the finest 120/240 grit sanding block you'll come across. Add one or more now! Add a surgical blade holder! 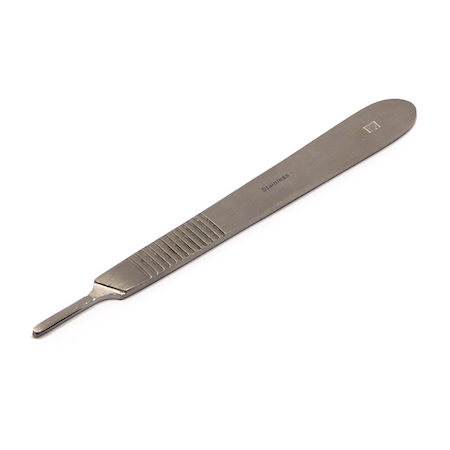 This flat (no roll) surgical blade handle receives our super sharp #11 surgical blades. Add the handle to your order now. Load up on surgical blades! 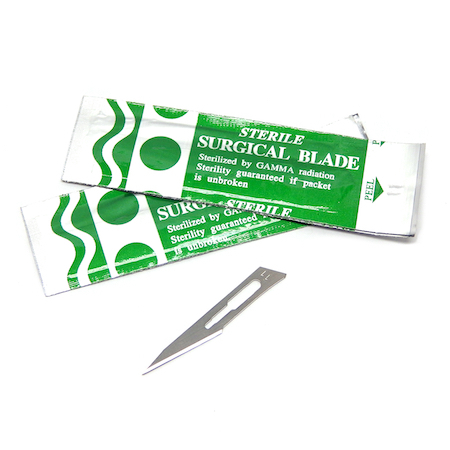 Sold in packs of two, these are exceptionally sharp blades. 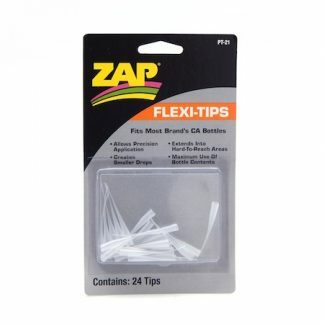 Ideal for fine trim work on covering and delicate balsa structures. Add one or more two packs to this order! 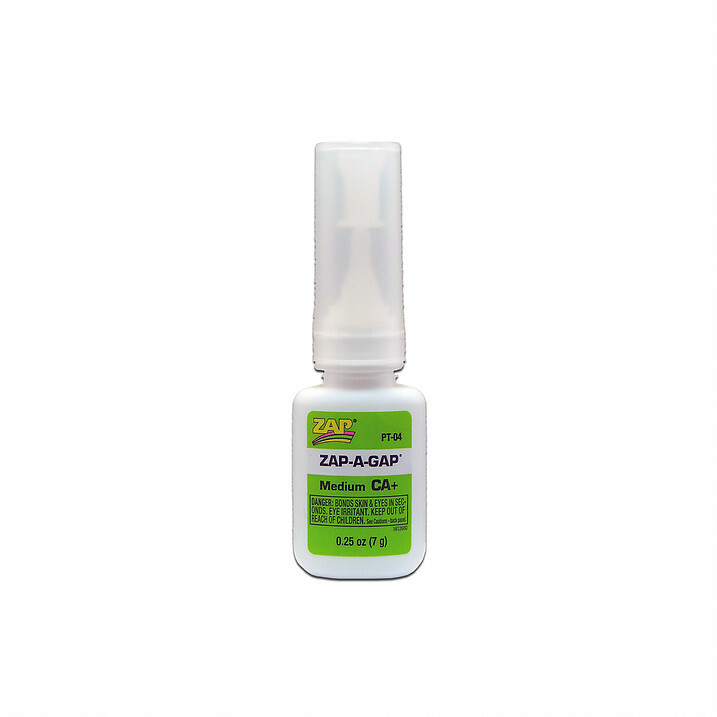 Get your build started off right with a 1/4 oz container of ZAP medium CA glue. CA glue should never be used without a metering tip. These glue tips will allow you to place glue with precision.